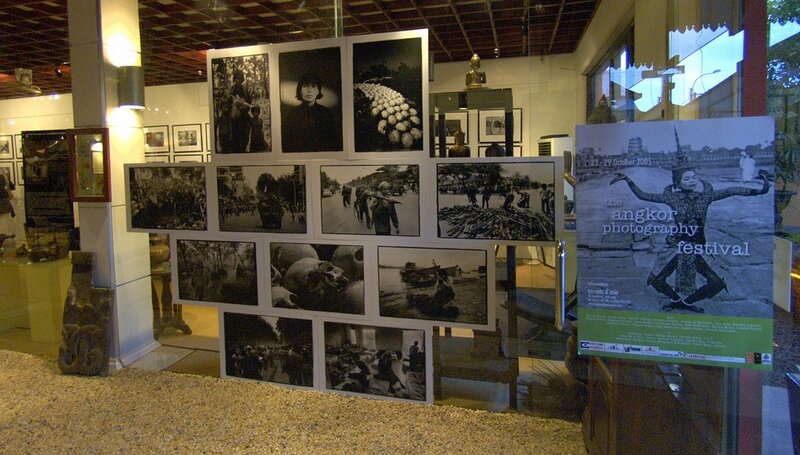 This is a wall of prints of my book Years of Turmoil at the Carnets d’Asie gallery in Siem Reap (above). 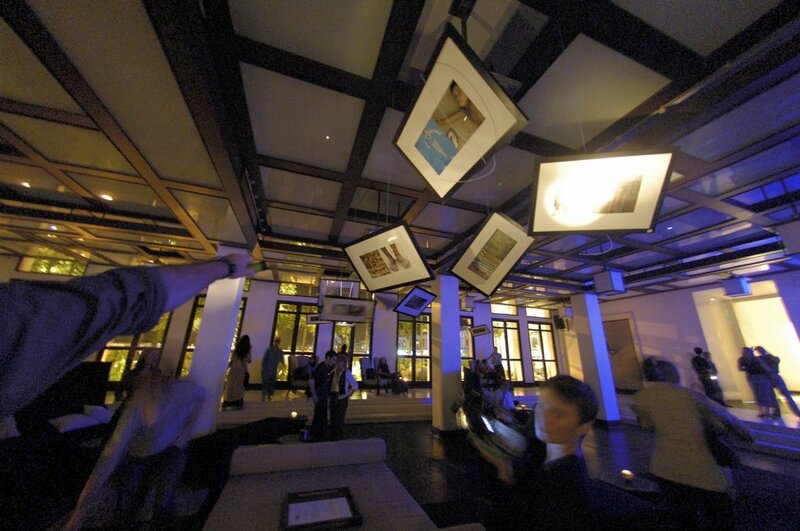 And probably the most interesting evening show was at the newly opened Hotel de la Paix (below). That’s awesome!< HREF="http://www.how-to-catch-a-cheating-spouse.com" REL="nofollow">how to catch your wife cheating<>.